Have you ever had to organize an event but, for some reason, ideas simply didn't come to mind and you couldn't figure out any possible and available solutions? 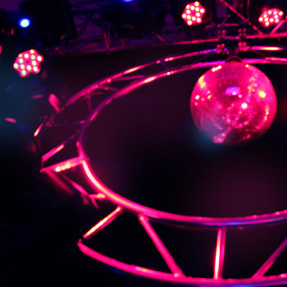 Now imagine that, on top of it all, you want your event to be one of a kind? The signature concept gives you a 360 degree plan of the whole event, focused on your identity and communication. At rituais we are always looking for new solutions to conceive, plan, manage and organize the logistics of your event. For that reason, we created signature events. Here we employ all our know-how in different event planning areas, create a unique graphic identity for you and offer adequate and custom-made visual solutions. The signature concept gives you a 360 degree plan of the whole event, focused on your identity and communication. Signature events also offer a different approach to event communication. 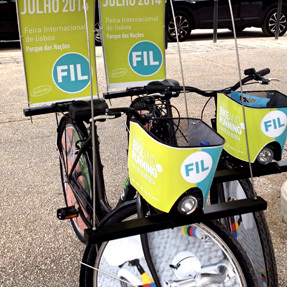 For example, we have an ecological marketing option where we use bicycles to promote brands and events. 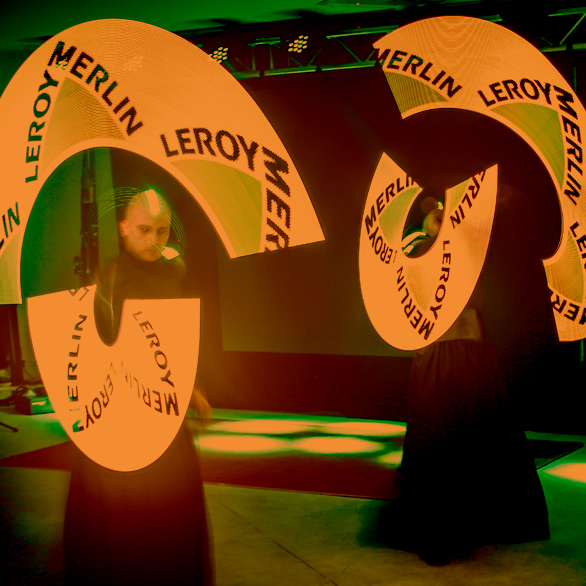 Here's another example: communication using LED technology combined with dance or drama performance when launching a new product or service, in clubs or on the street, displaying the client's logo on digital juggling sticks. This and other solutions are part of our daily effort to provide the best offers to our clients. A signature event reflects your identity's fullness, so we added it to our list of provided services. Contact us and let us surprise you!